An employment tribunal has said that Uber's workers are entitled to sick pay, holiday and statuary minimum wage, rejecting the company's appeal against the decision. Uber have just lost an appeal to an employment tribunal that ruled its drivers must be recognised as employees and given basic rights such as sick pay, holiday pay and a minimum wage. An employment tribunal found in October 2016 that Uber had acted unlawfully by not providing its drivers with basic rights — the company subsequently appealed this decision. This appeal has now been rejected. The employment tribunal was originally brought against the company by the GMB union in July 2016, who demanded the company recognise its drivers as employees who are entitled to receive holiday pay, a guaranteed minimum wage and an entitlement to breaks. GMB acted on behalf of 25 of its members who work as Uber drivers and the number of claimants has now increased to 68. The decision of the employment tribunal will likely now be used as precedent for Uber’s other drivers in the UK. The move is being hailed by trade unionists and progressive politicians as a decisive win against ‘gig economy’ companies who are seen as exploiting their workers. 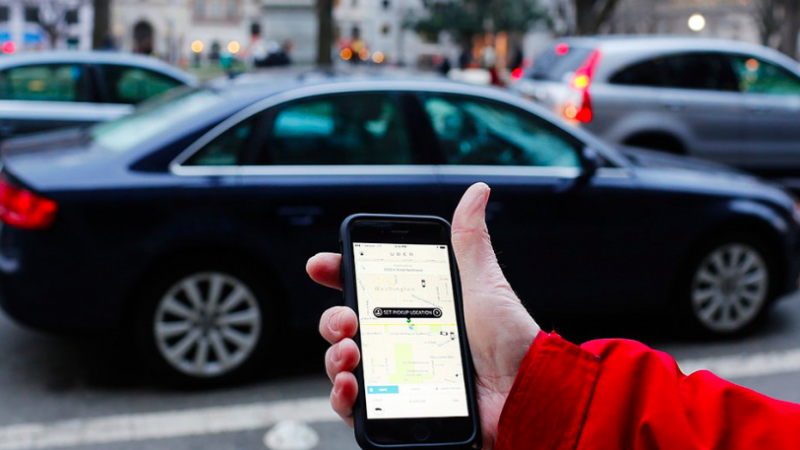 “The Uber ruling should put all gig economy employers on notice. Unions will expose nasty schemes that cheat workers out of basic rights,” Trade Unions Council (TUC) general secretary tweeted. “A victory for workers everywhere! Uber tried & failed to stop fightback against exploitation”, said Jonathan Bartley, co-leader of the Green Party. The ruling is another crushing blow to Uber in the UK. In September, Transport for London (TfL) said it would not renew the company’s licence in London saying it was “not fit and proper” for the company to hold a licence. At last. Some good news.